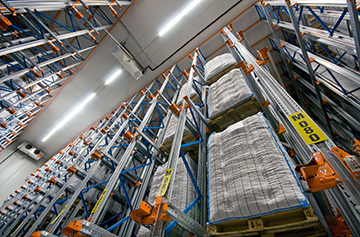 Warehouse services and warehousing in Warsaw – PartnersPol Group Sp. z o.o. Efficient organisation, experience in the broad area of logistics, and the skilful use of the most modern operational strategies allow us to provide warehousing services at the highest level. We provide our clients with full support, both in the form of our top-quality and wide range of warehousing services, to fully meet individual expectations. Cooperation with the PartnersPol Group will deliver cost optimisation and the ability to take advantage of professional support. 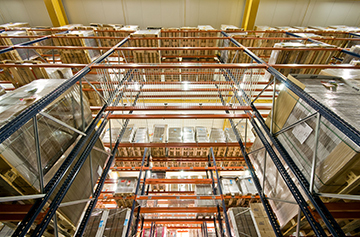 Our warehousing space is available in several locations across Poland. At present, we have at our disposal more than 80,000 square metres of space, which means we can provide all our clients with proper servicing and the necessary room for the storage of products. Thanks to the flexible operating hours of our premises, it is possible to receive shipments at any time. This allows shipment preparation time to be minimised and enables better reaction to urgent orders.